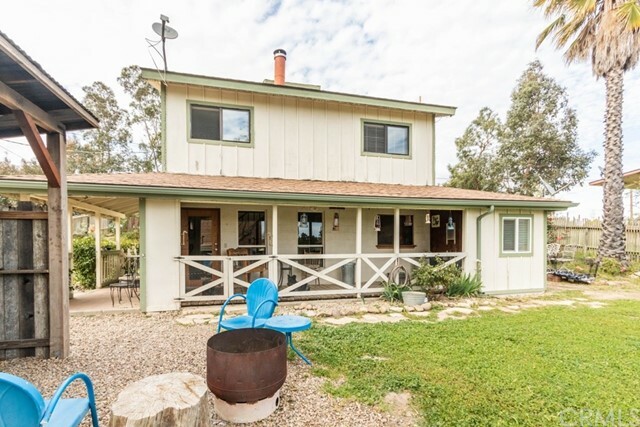 Turn key ranchette in the heart of paso robles wine country. 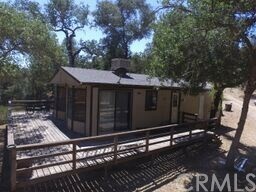 The one acre property features the main home along with a detached two car garage with bonus loft. 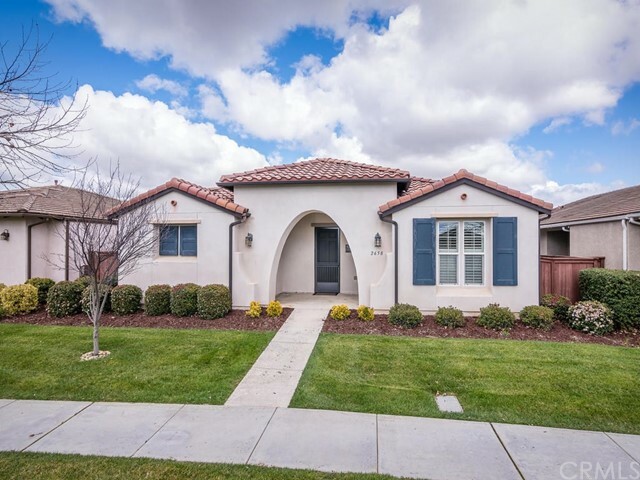 The 1288 +/- square foot home features two bedrooms and two bathrooms, there is an additional 6 x 20 bonus room downstairs that could be used as an additional bedroom. 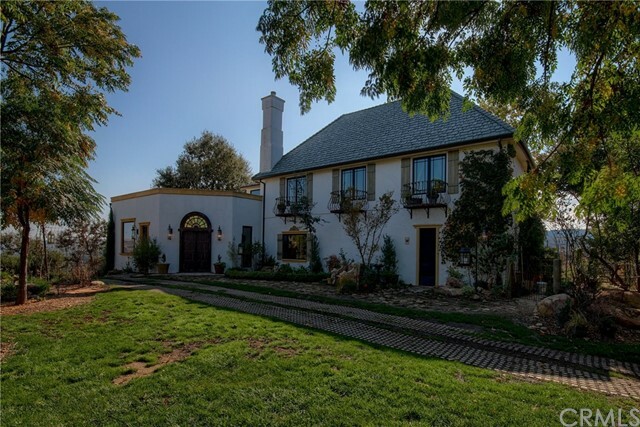 The property is fully fenced with gated entry. Amenities include ductless air conditioning system, wood burning fireplace, whole house fan, wood flooring, wood ceilings, recently painted, and much more. 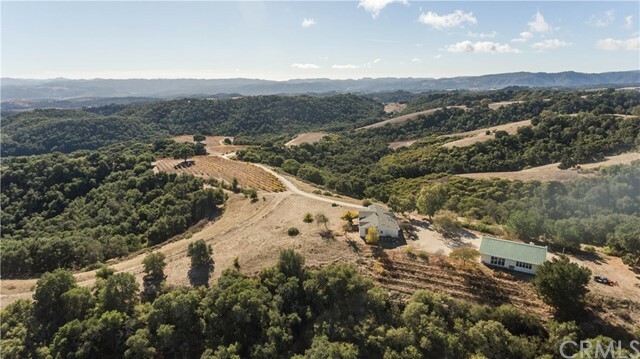 The property is situated by many popular vineyards and is just minutes to downtown. Come take a look today. Opportunity knocking!! Desirable westside, well-maintained, vintage 2 bed, 1. 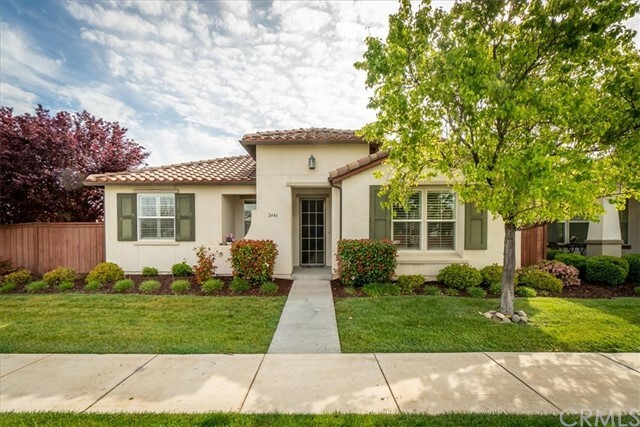 5 bath home close to the downtown core and the much-anticipated paso market walk development. This very cute home has a vintage feel, but with modern conveniences. The bathroom has been completely remodeled. The house has been further updated with dual pane windows, a newer roof, and newer flooring. There is alley access, with on site parking for two vehicles. Large workshop/shed in backyard. Landscaped yard with automatic drip system front and back. Looking for a possible investment? 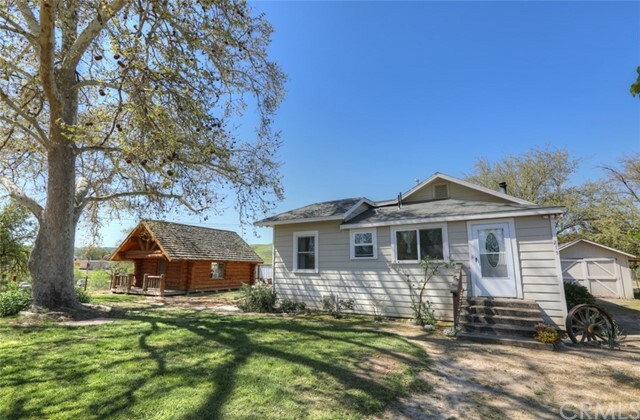 The property is in the paso robles opportunity zone and the lot is zoned r2, potentially allowing a second unit. Please check with the city about possibilities.